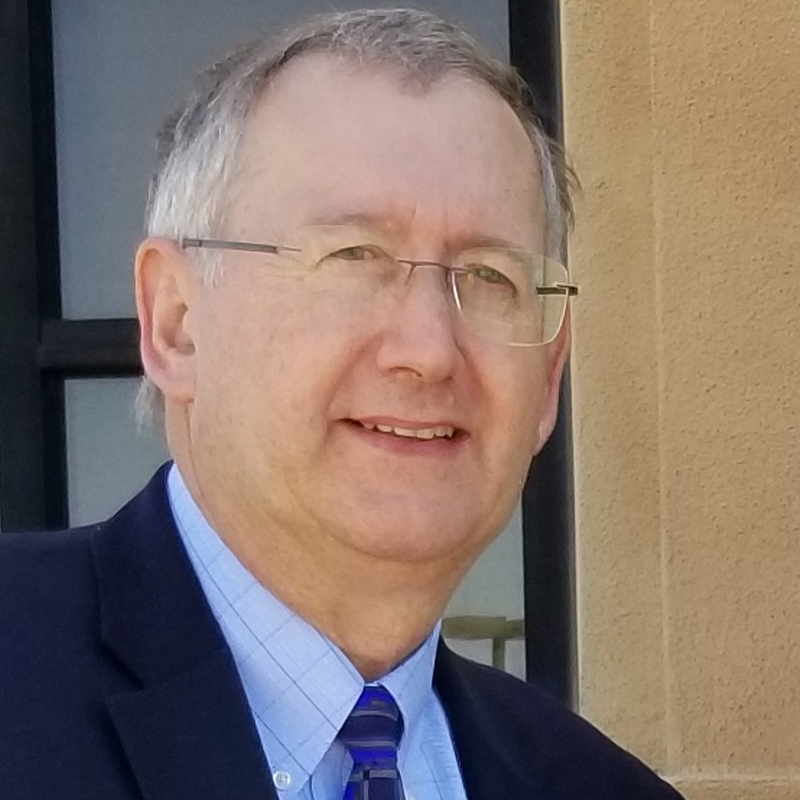 Robert Orenstein, DO, of Paradise Valley, Arizona, is the 2019 recipient of the highest award that the American Academy of Osteopathy (AAO) bestows on a nonmember. 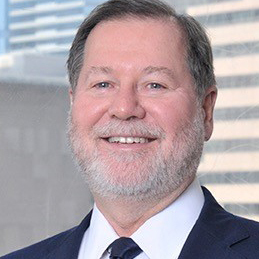 Richard A. Feely, DO, FAAO, of Chicago, received the American Academy of Osteopathy’s highest honor on March 16 during the AAO’s Convocation in Orlando, Florida. 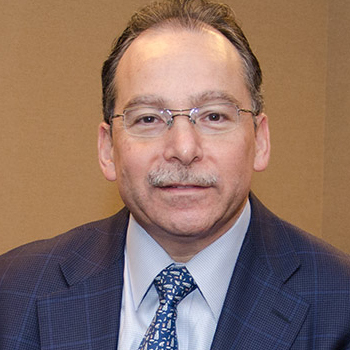 Named the Andrew Taylor Still Medallion of Honor, the award is given to AAO members who have exhibited an exceptional understanding and application of osteopathic principles and concepts and for outstanding accomplishments in scientific or professional affairs. 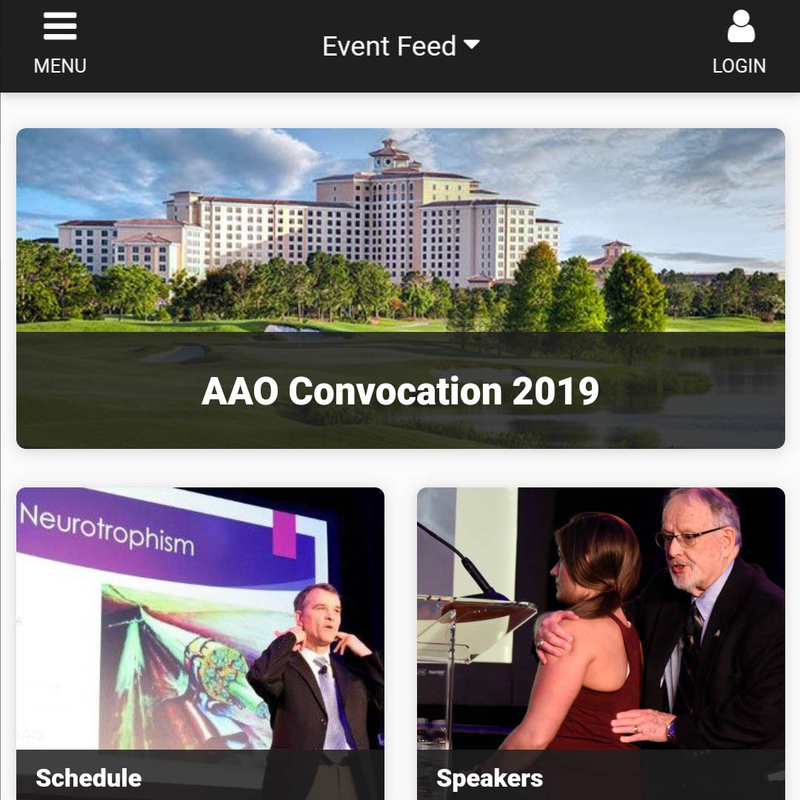 Paul R. Rennie, DO, FAAO, of Henderson, Nevada, was chosen to be the president-elect of the American Academy of Osteopathy (AAO) on March 14 during the AAO’s annual Convocation in Orlando, Florida. 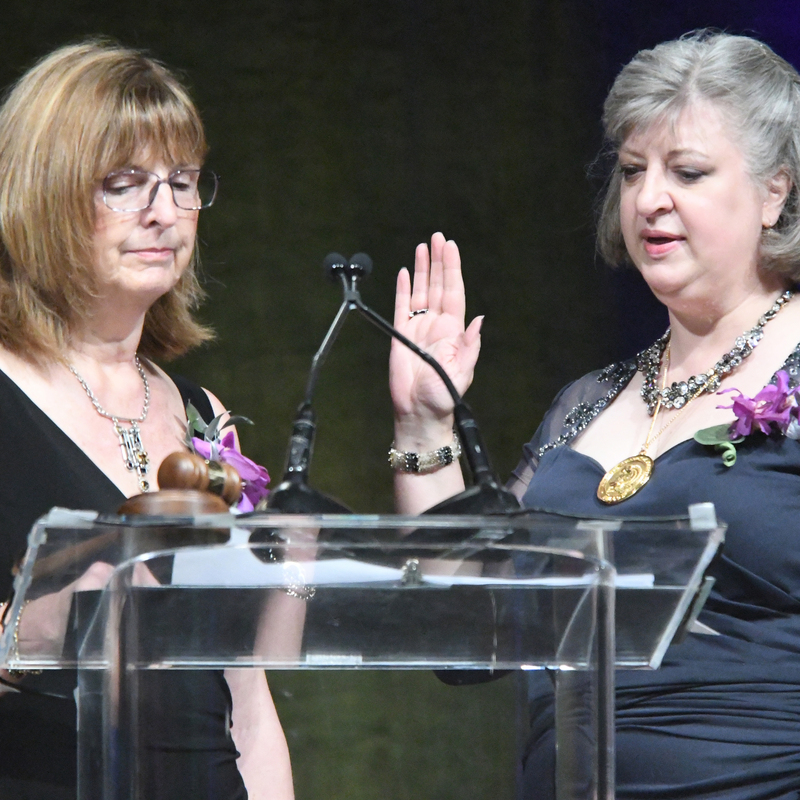 Kendi L. Hensel, DO, PhD , FAAO, of Fort Worth, Texas, was installed as the president of the American Academy of Osteopathy (AAO) on March 16 during the AAO’s annual Convocation in Orlando, Florida. 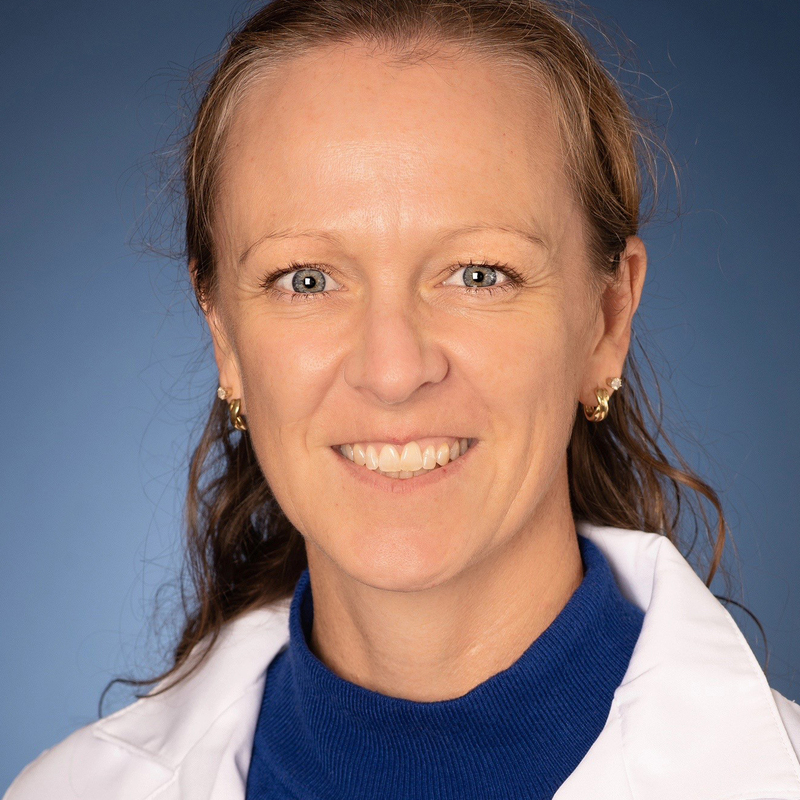 Our 2019 Convocation is just around the corner, and it promises to be an excellent event. Here are just a few things we wanted to bring to your attention before you travel to Orlando. 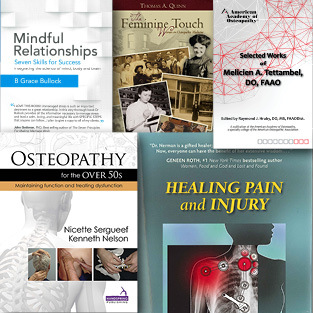 Celebrate National Women Physicians Day, Feb. 3, and save on selected items in the AAO's online store.